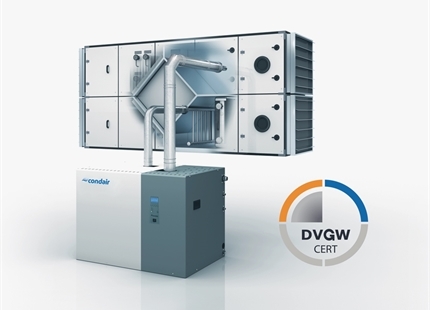 Condair humidifiers & evaporative cooling systems have been helping improve productivity, sustainability and health in many commercial and industrial applications throughout the World for over 60 years. 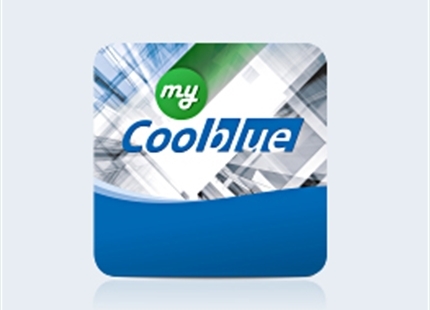 With our examples we show you how humidification can give a substantial contribution in energy optimization of your cooling or heating infrastructure. 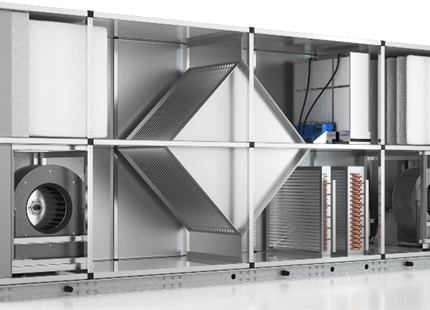 Please find the benefits of humidification & evaporative cooling for your requests related to sustainability.